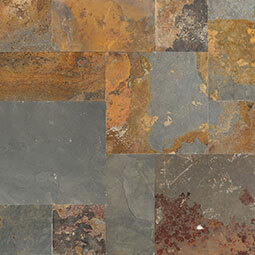 California Gold Pattern slate kits feature a beautiful blend of soft grays, warm tans, and rich rust tones. 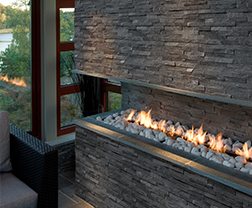 The natural variation in slate is present in these beautiful kits. 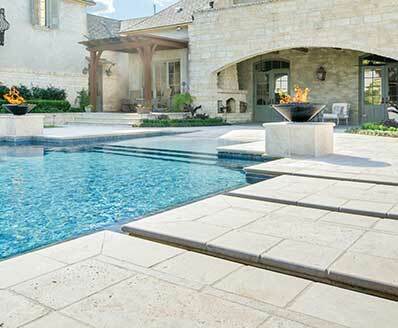 Each kit contains a variety of shapes and sizes to create a stunning old-world inspired patio, walkway, or entry. 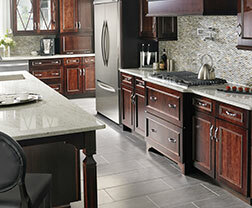 Use indoors to transition from the outdoors, in. Coordinates well with other natural stones.